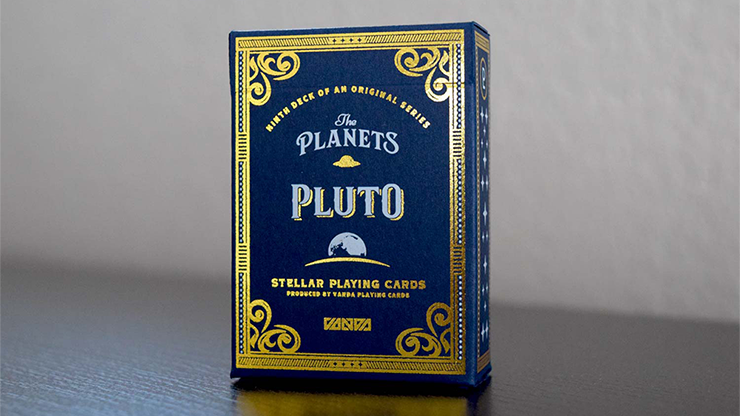 Pluto was the ruler of the underworld, and the creatures living on this dwarf planet resemble demons (don\'t worry, these guys are friendly). 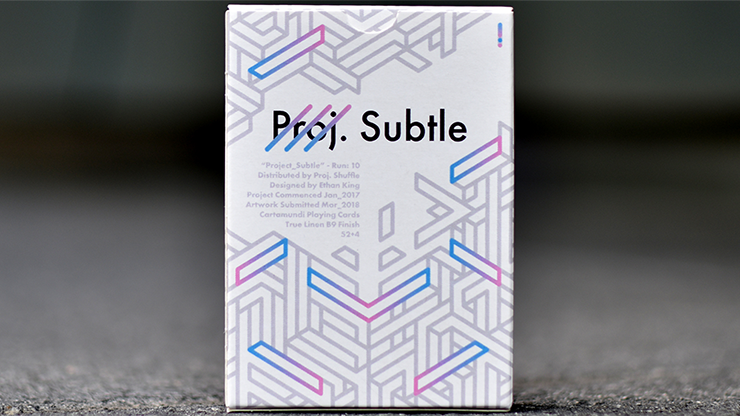 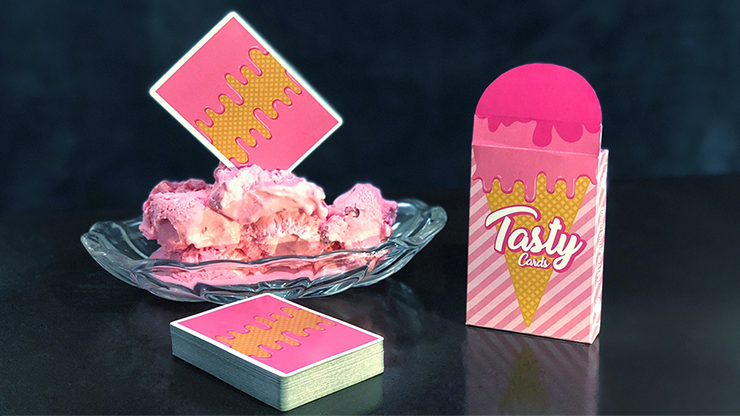 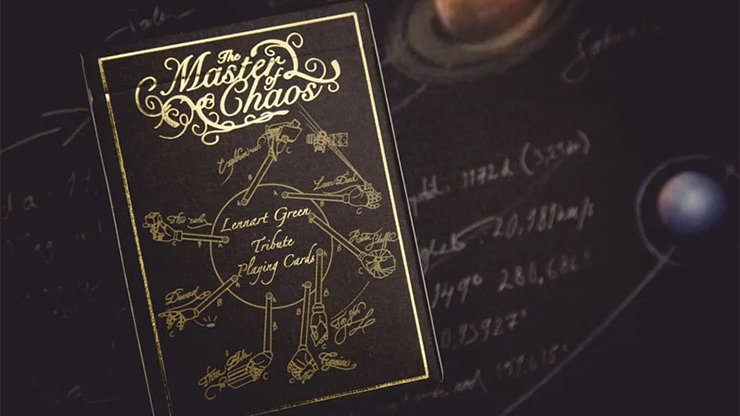 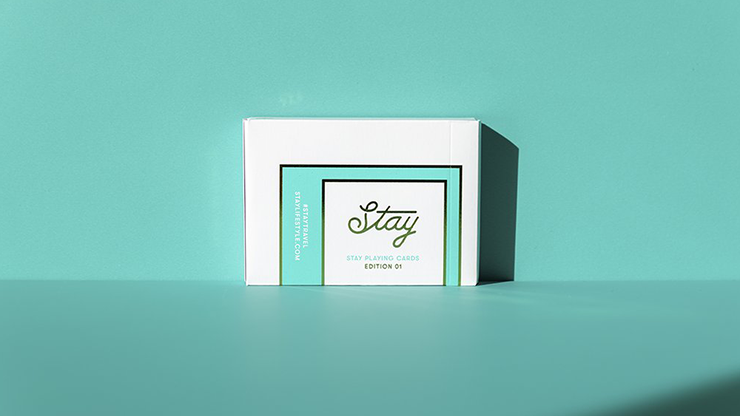 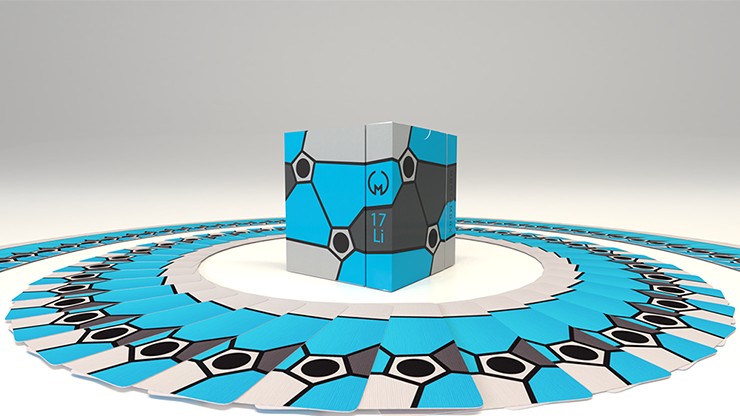 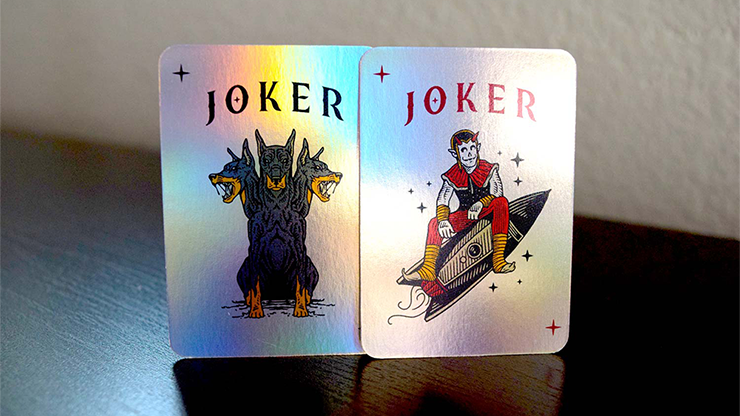 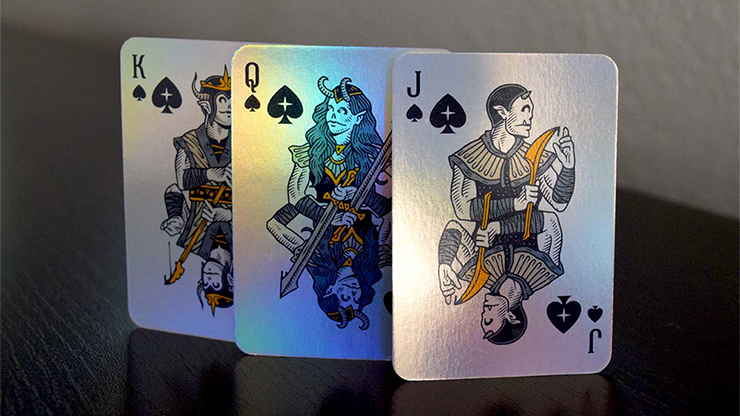 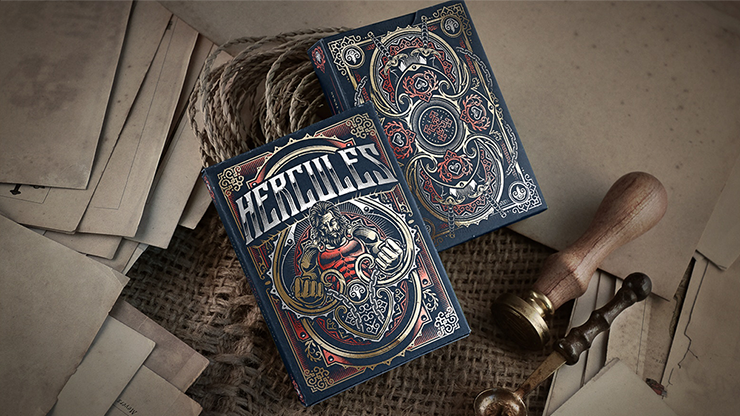 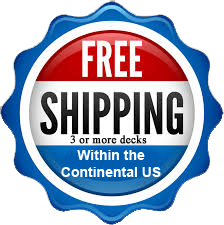 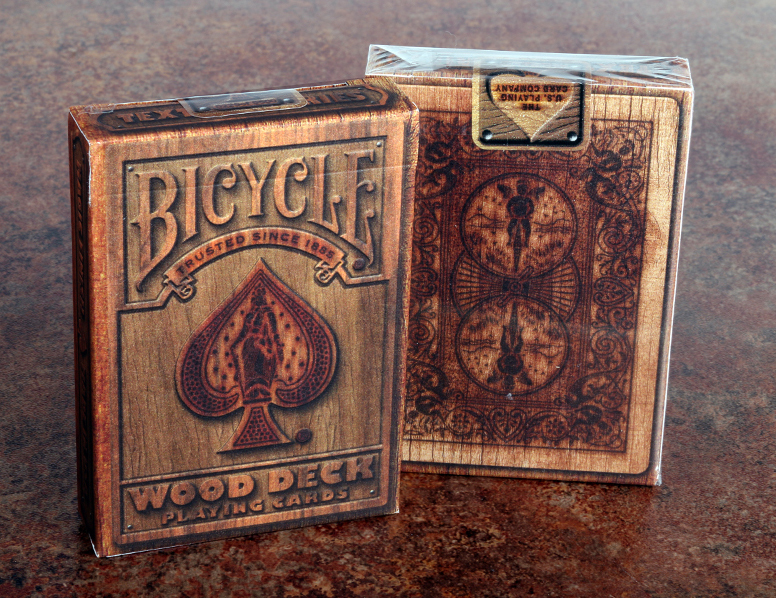 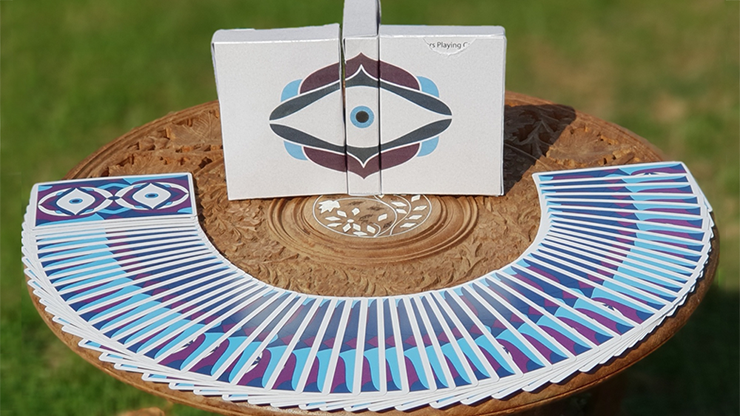 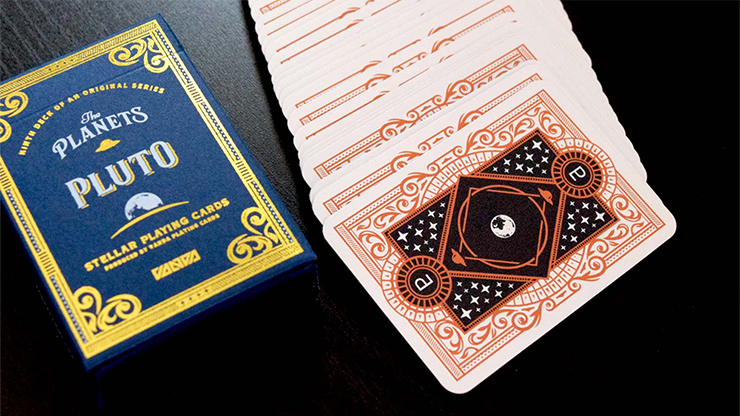 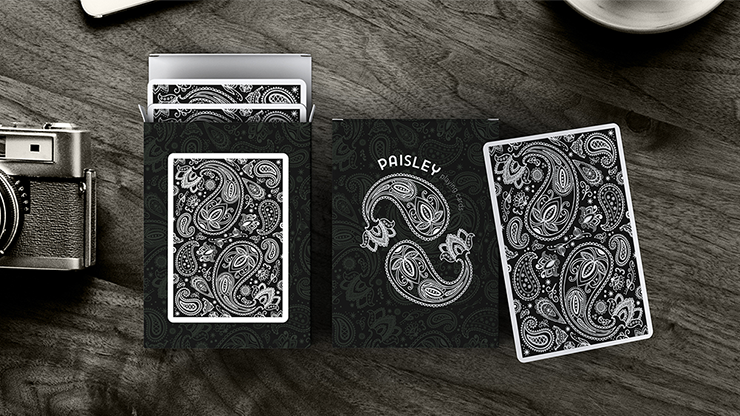 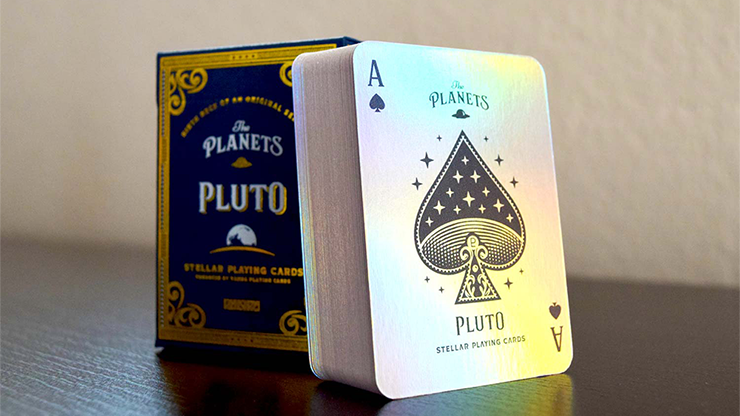 The deck includes 54 cards (standard deck 2 Jokers). 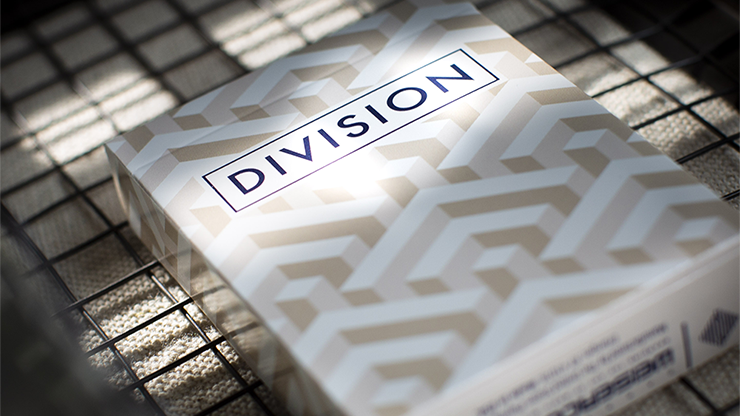 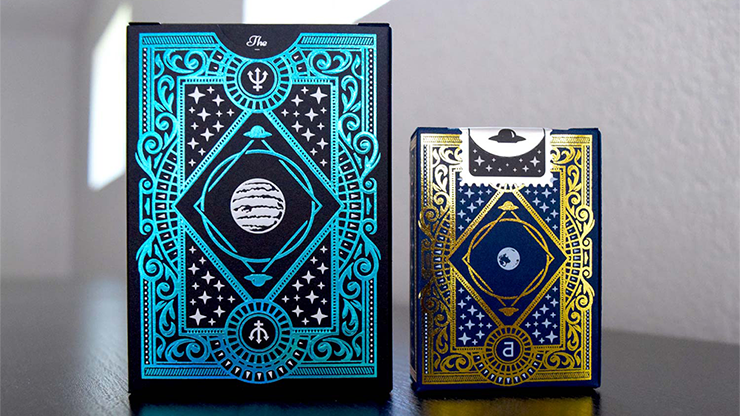 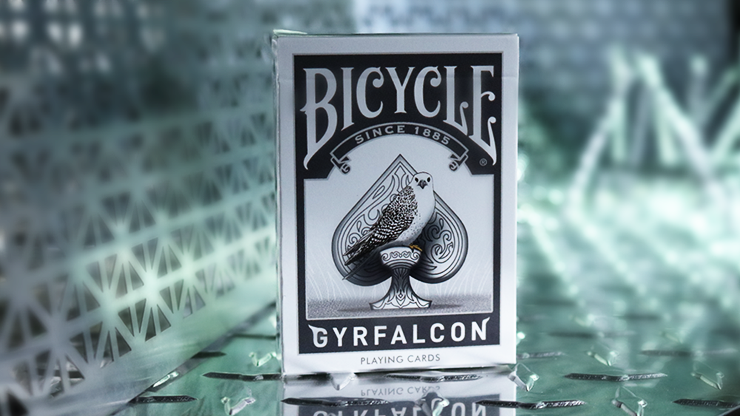 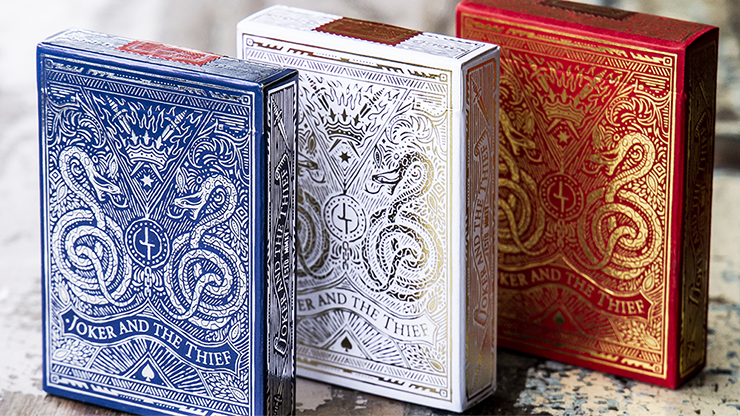 This is the most luxurious Vanda deck series to date and the tuckbox features gold and silver holographic foil.